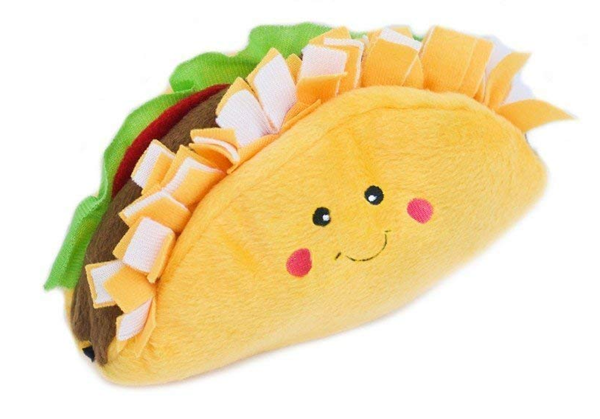 ¡Hola! 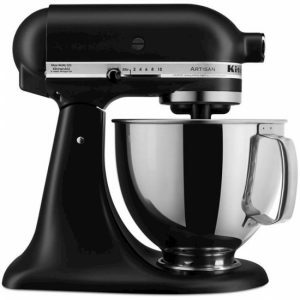 Did you know that today is National Margarita Day? 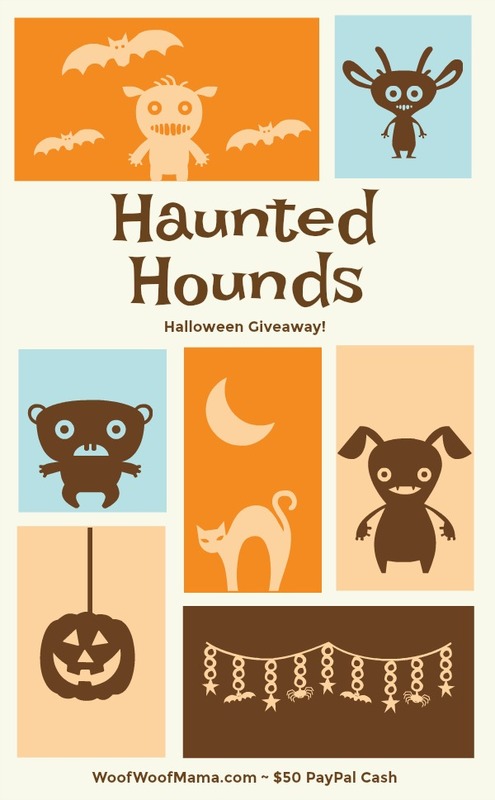 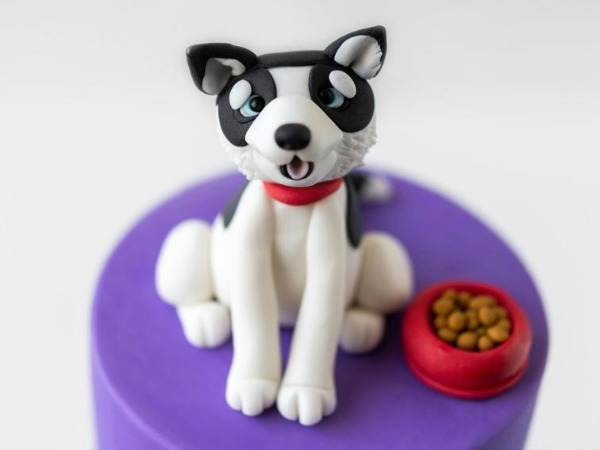 Let your dogs join in on the celebration with some adorable dog toys that are perfect for the holiday, or any time you’re feeling festive. 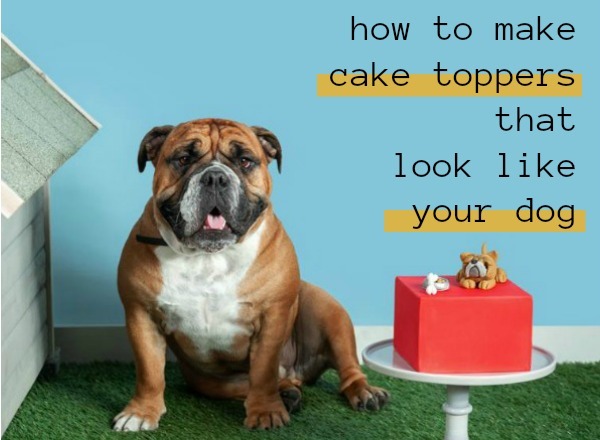 Not only are these dog toys cute and fun, but they also make great photo props for Instagram…and don’t forget them as party favors for your dog’s next party! 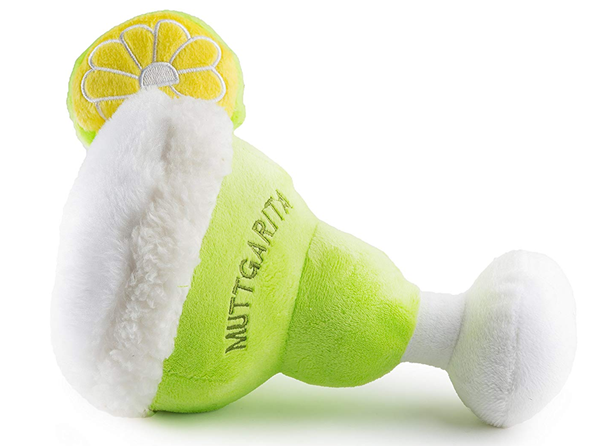 How about a MUTTgarita?!? 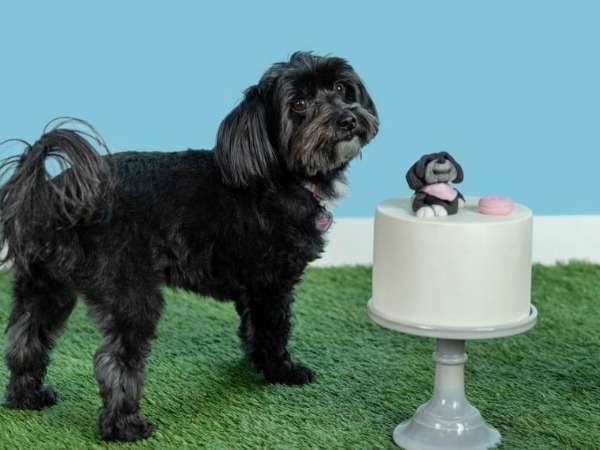 It’s always happy hour for pups with this squeaky, eye-catching plush toy take on one of the most popular drinks around. Not a fan of Margaritas? 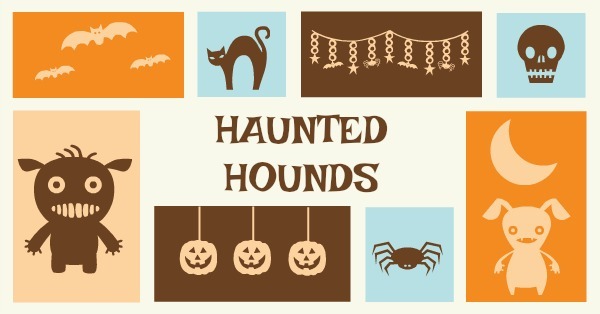 Have a beer or two instead. 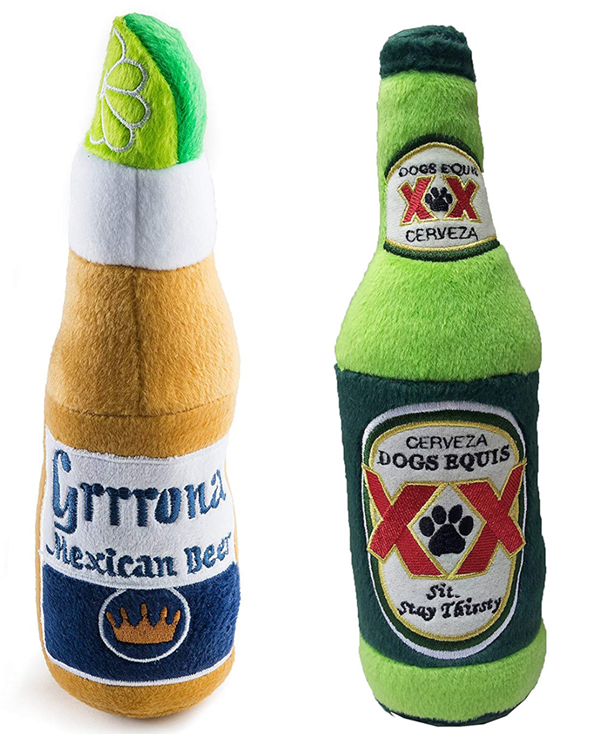 Choose one or both of these popular Mexican beers as dog toys! 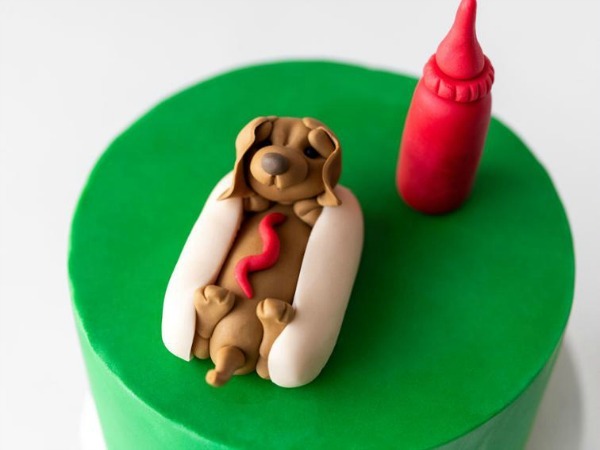 In the mood to play BARKtender? 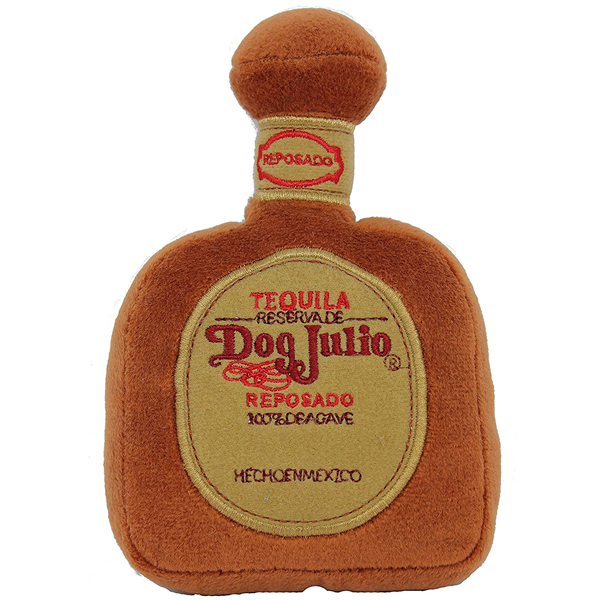 How about some top shelf tequila designed especially for dogs?!? 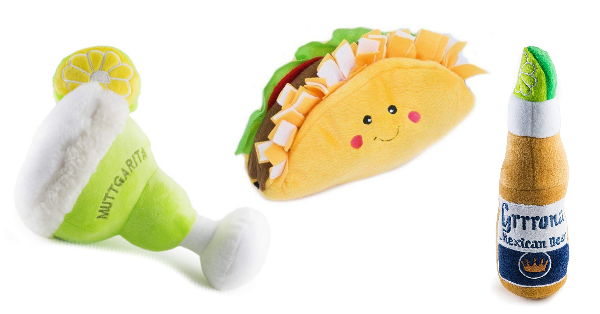 Nothing goes better with beer and margaritas than a taco (or three)! 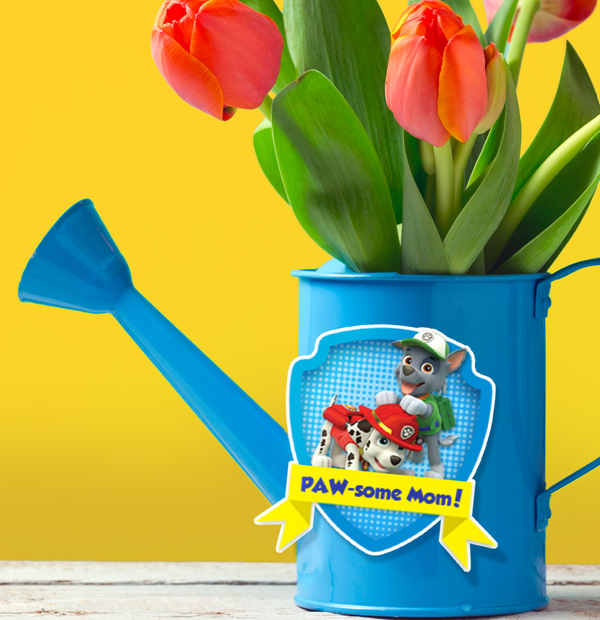 If you’ve got a dog-loving kid then you probably know they cannot get enough of PAW Patrol. 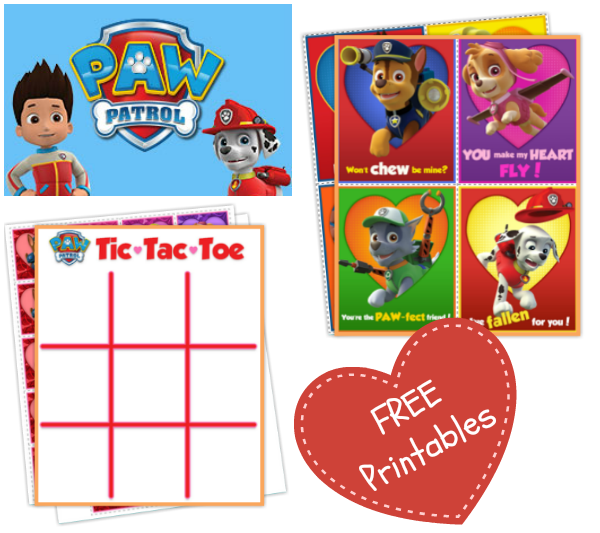 Whether you’re experiencing a snow day, a rainy day or just looking for some fun, free activities for the family, we’ve got you covered with this rundown of our favorite Paw Patrol Printables! 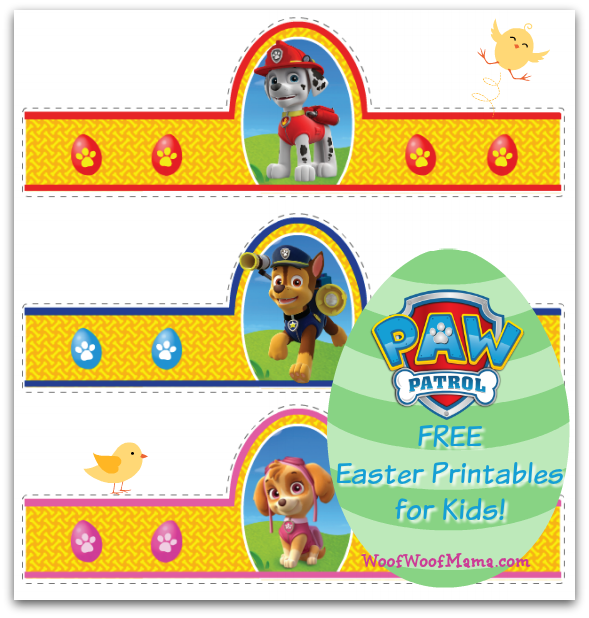 Some of these PAW Patrol Printables are holiday-specific, so you may want to PIN this post so that you can save it for later! 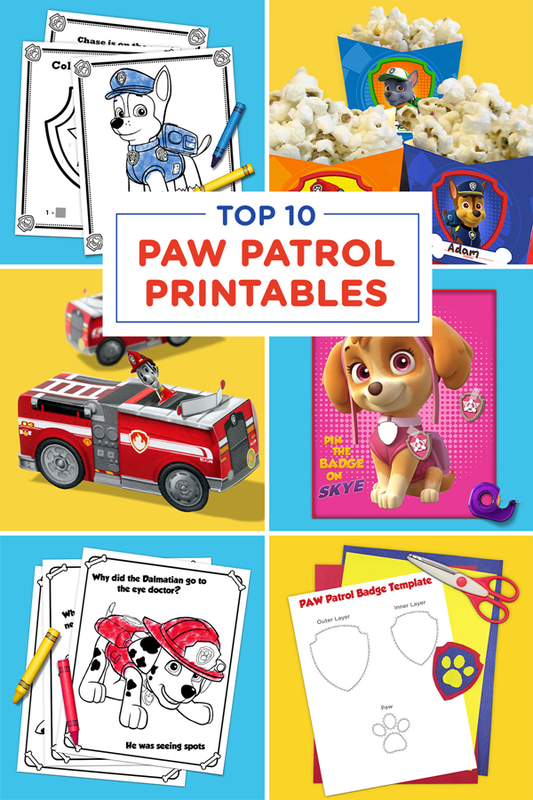 If you aren’t already familiar, PAW Patrol is an action-adventure series starring a pack of six heroic puppies: Chase, Marshall, Rocky, Zuma, Rubble, and Skye, who are led by a tech-savvy 10-year-old boy named Ryder. 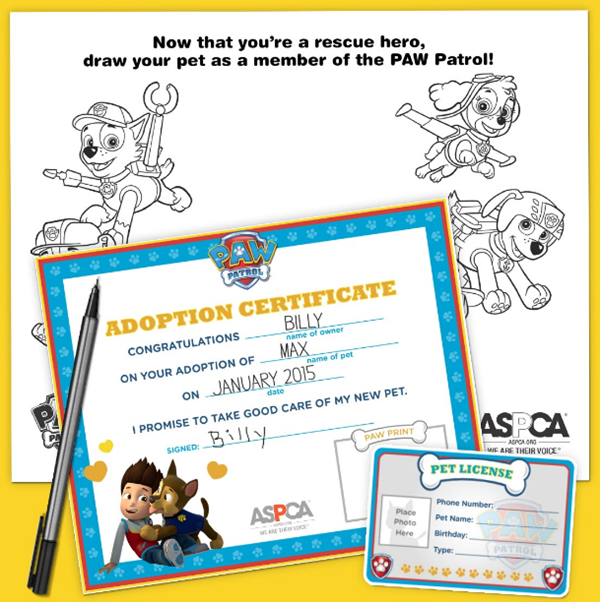 With a unique blend of problem-solving skills, cool vehicles and lots of cute doggy humor, the PAW Patrol works together on high-stakes rescue missions to protect the Adventure Bay community.